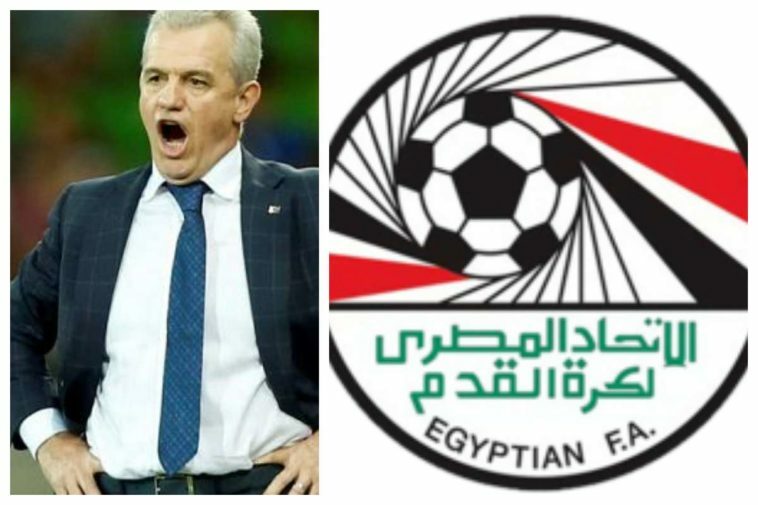 Former Atletico Madrid Coach, Javier Aguirre has been appointed as the new coach of the Egyptian National football team. Thierry Henry was reported to be the front-runner to take the job, but the Belgium assistant coach lost out to Aguirre. Aguirre replaces Hector Cuper who resigned after failing to qualify Egypt for the next round of the 2018 FIFA World Cup in Russia. 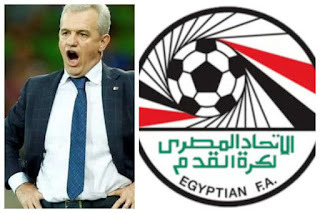 Aguirre has agreed to a four-year contract that will see him earn a monthly salary of $120,000, member of the Egyptian FA Magdy Abdel-Ghany told reporters. This means the 65-year-old will be in charge of Egypt until the 2022 World Cup. Former Mexico and Japan coach Aguirre, who took charge of several Spanish clubs, including Atletico Madrid and Espanyol, said earlier that he would be “honoured” to lead Egypt. Aguirre’s predecessor Cuper ended his three-year spell with a disappointing appearance at the 2018 World Cup in Russia, losing all three group stage games against Uruguay, Russia and Saudi Arabia to face bitter criticism for his defensive strategy. The Egyptian Football Association (EFA)’s insistence on hiring a foreigner contrasts with the demands of critics that an Egyptian coach be hired, recalling memories of the golden era of Hassan Shehata, who led the country to three successive African Cup of Nations wins (2006, 2008 and 2010). EFA officials revealed earlier that Shehata was considered, as well as former Ahly coach Hossam El-Badry, current Masry coach Hossam Hassan, and Smouha’s Talaat Youssif. Egyptians were shocked by the weak show of the national team at the World Cup, which relied heavily on England’s best footballer, Mohamed Salah, prompting many to slam the EFA board.